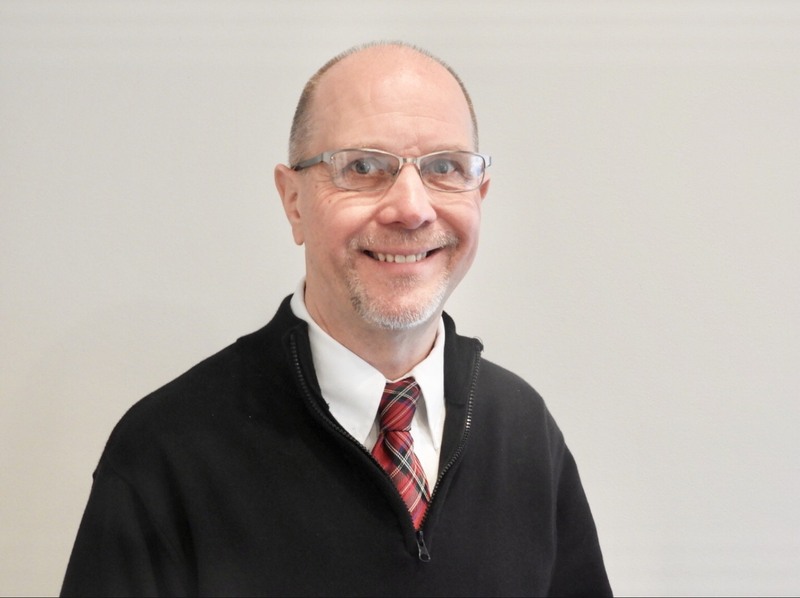 I’m Scott Barnes, and I’m excited to be a part of the Agresti Real Estate team. I started my 15th year in Real Estate in July of 2018 and joined Agresti in February of 2019. Being a full time agent, I look forward to helping you find that perfect first home or sell your homestead and downsize. I’m married to my wife JoAnn and have a son Tom who works for Erie SeaWolves. I am involved in various civic and church activities, including president of The Times Old Newsies and a dedicated volunteer with the Erie City Mission for over 10 years. Call or Text me anytime at 814-881-8889 or 814-459-9400 and lets turn your House into a Home!